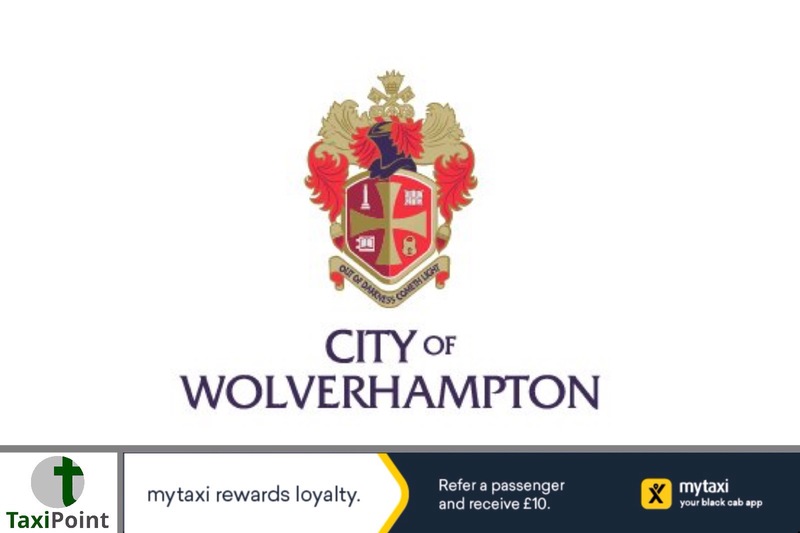 Councillor Alan Bolshaw has ramped up his war of words with the licensed Wolverhampton taxi industry after cabbies announced that they would be holding a protest on June 28th. Bolshaw branded the action as outrageous and and pointless and even went so far as to accuse the taxi drivers of talking codswallop and attempting to protect a "closed shop." Cabbies are taking action in response to what is seen as a weak licensing regime in Wolverhampton, which has seen an incredible 6,847 per cent increase in private hire licences issued to drivers living outside of their licensing area by Wolverhampton council since 2013, as reported last April in TaxiPoint. Councillor Bolshaw had claimed that a previous protest was about protectionism and self-interest, and has stated that current legislation allows drivers and operators to get their licence where they wish. The PHV test in Wolverhampton costs £69 and takes a mere 20 days to complete, with a 40% failure rate. Councillor Bolshaw has urged drivers to cancel the planned protest, which falls on the same day as Englands final World Cup group game against Belgium, and divert their anger to Westminster.